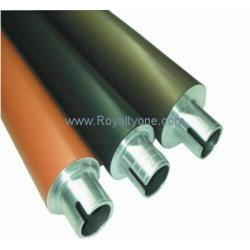 We bring forth an impregnable range of Lower And Upper Roller. 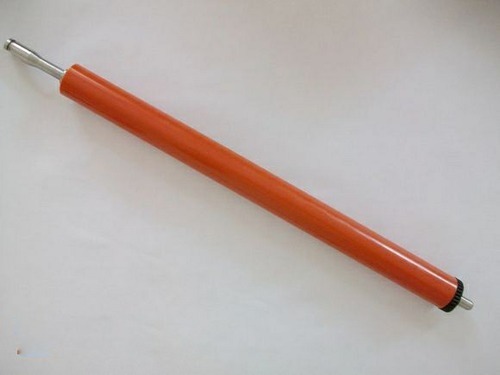 Our vendors take into account the latest parameters and standards set by the industry and offer suitable range of Lower Roller / Upper Roller. 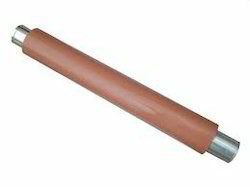 We are the leading supplier of HP 1010 1020 1022 2035 M126 M128 M202 Pressure Roller made available to our clients at competitive prices. 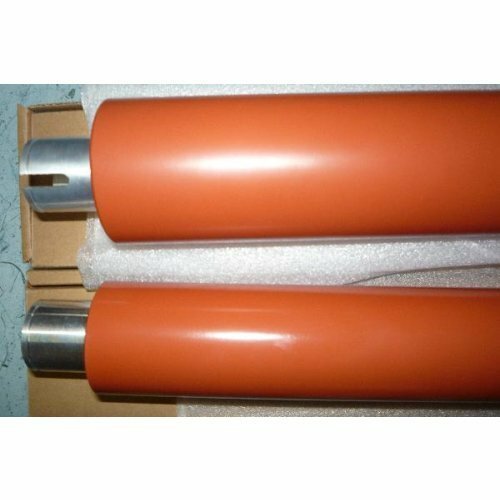 HP-1010/1022/1018 Lower Roller offered comprise precision designed and manufactured range of HP-1010/1022/1018 Lower Rollers that are located in fuser section of printer and provide for precise functional support in the working of the printer. 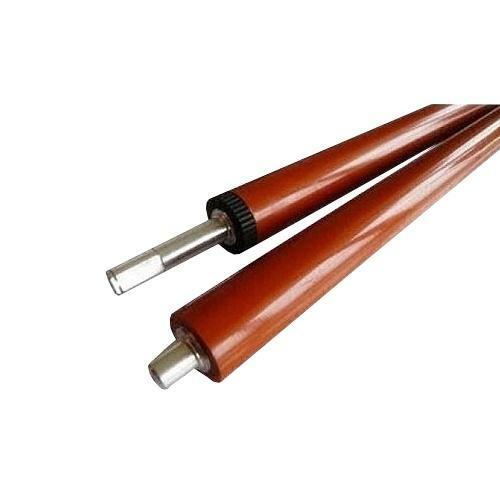 Made from superior grade rollers, these HP-1010/1022/1018 lower rollers support the demands of pressing of paper into upper fuser roller and come developed as per standards followed in the industry. 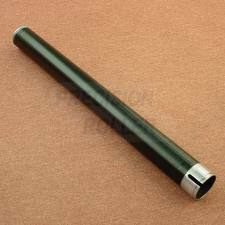 Leveraging on our enriched industry experience, we are engaged in offering a huge gamut of CANONIR-5000 IR 6000UpperRoller. 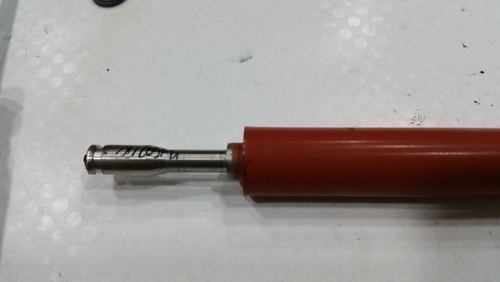 These high grade Upper/Lower Rollers that enable the user to easily pick up the papers form the stack. 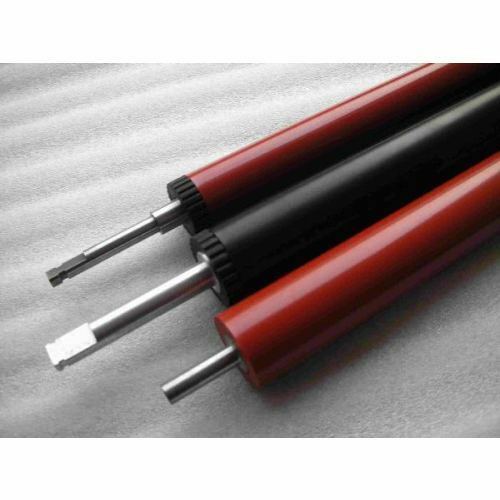 Our superior quality CANON IR-5000-6000 Upper Rollers can be easily installed and maintained in the fuser section of the printer. 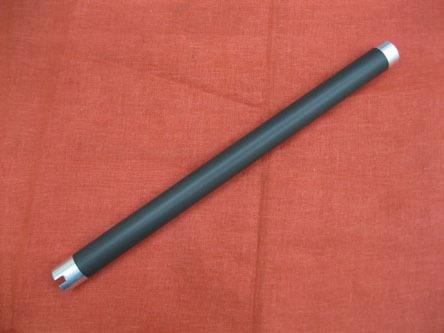 HP-1505-1007-1005 Lower Sleeve Roller offeredcomes designed and developed as per industry standard and comes precisely developed to match up with the working demands of HP printer models 1505, 1007 and 1005. 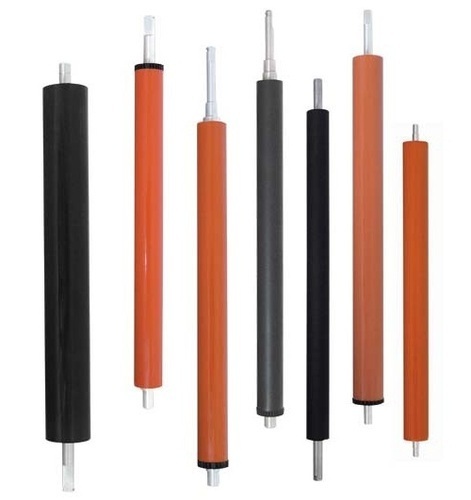 Further, our rich industry experience also ensure the lower sleeve rollers made available are developed in accordance with international quality standards to assure of superior working performance as well as minimum operating costs. 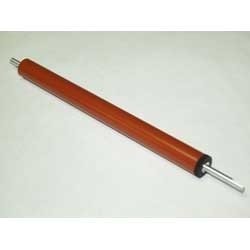 Xerox M123/c128 Fuser Heater Roller / Upper Roller offered features precision design construction finish and provides for perfect working action in Xerox printers. 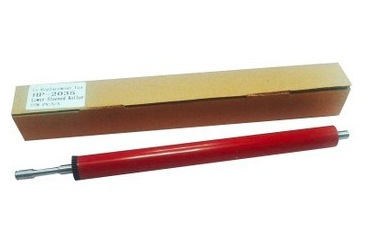 Its durable construction finish as well as availability in precise finish also assure of their providing perfect usage value. 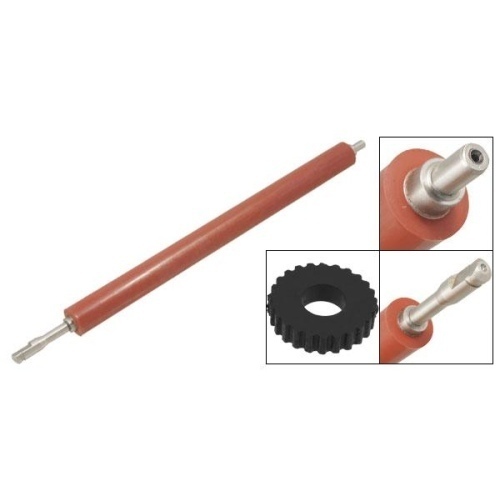 We can also offer these upper rollers/heater rollers in other configuration options so as to provide for perfect working match with other printer varieties. 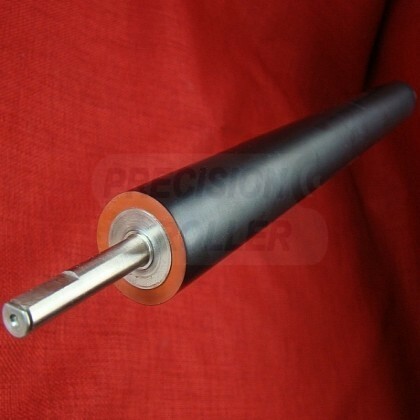 Looking for “Lower Roller & Upper Roller”?